Inspired by the popular characters by Tom Clancy and not based on a novel, the fifth film and reboot of the series has an original script and story. 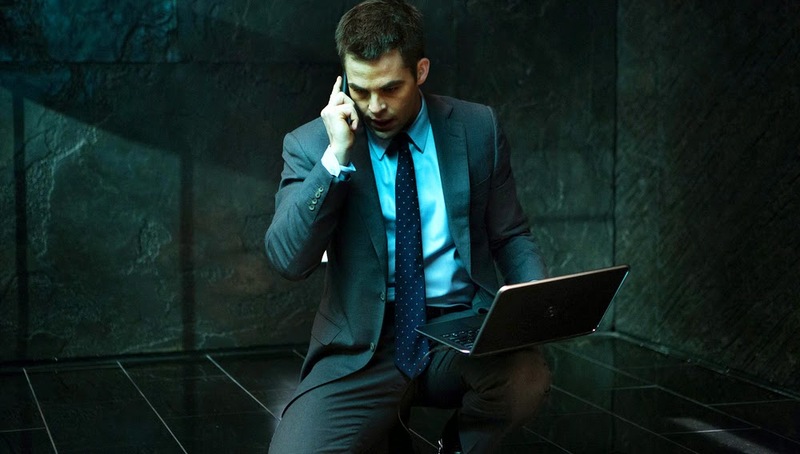 Jack Ryan (Chris Pine) is recruited by Thomas Harper (Kevin Costner) to become part of the CIA as an under cover analyst observing suspicious transactions. When he finds that an unusual trend in the market after Russia loses a key vote at the United Nations, Jack Ryan is sent to Moscow to investigate a company that his organisation deals with, owned by Russian tycoon Viktor Cherevin (Kenneth Branagh). When Jack's life is threatened in Moscow and he discovers Cherevin's motives, he must attempt to stop him before disaster strikes. But when his fiance Cathy (Keira Knightley) is brought into the equation, how will he act? The pace of the film is pretty speedy overall, but stumbled on getting the motives across, with the first action sequence beginning a third of the way through, the rest slightly too interspersed to maintain adrenaline. By the time the movie really grips you, the ending feels imminent and is ultimately rushed, ending before you even know it. Problematically, many aspects of the film feels very removed. The computerisation of the danger meant that it could be eliminated from a distance. The detachment of Viktor Cherevin from the action loses his antagonistic threat. Rarely do you ever fear for Jack and things are too 'smooth' for you to believe that he won't come out of the movie scathed. Chris Pine is adequate as a leading action male but is infinitely youthful even 'ten years later', showing no signs of having aged and unable to really evoke a stylish personality that comes paired with any action hero. Keira Knightley is likeable though her forced American accent is at times jarring. Whilst the movie attempts to give her a more influential role, this could have been better executed. She looked very 'Chanel' in most scenes, if only she had the personality we see in her ads to match, giving her character an added complexity. 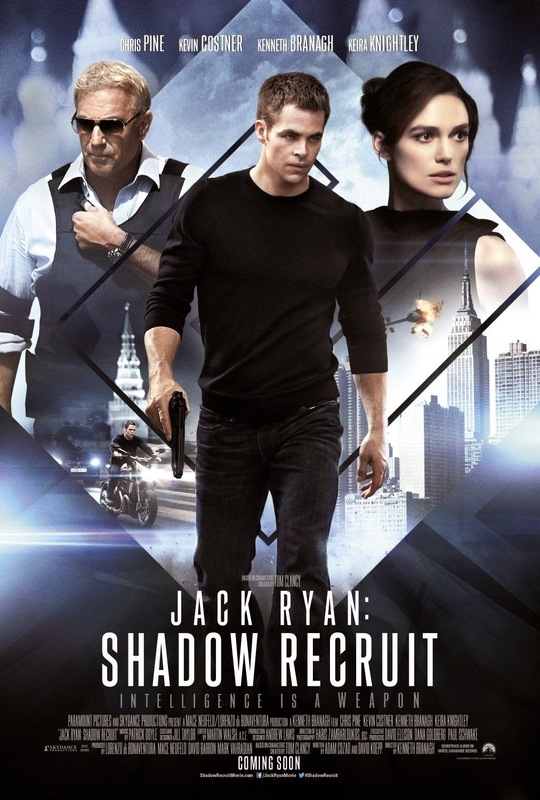 Franchise aside, 'Jack Ryan: Shadow Recruit' is an entertaining action thriller with a strong cast and some tense sequences. Unfortunately, the manufactured plot lines, convenient ending and detachment of the antagonist render the film a shadow of the 'Bourne' and even the 'Mission Impossible' franchise. Nonetheless, this will appeal to Chris Pine and Keira Knightley fans, with some good dialogue and a few tense moments. Let's hope that if this movie gets a sequel, there will be more of a personal touch to it.